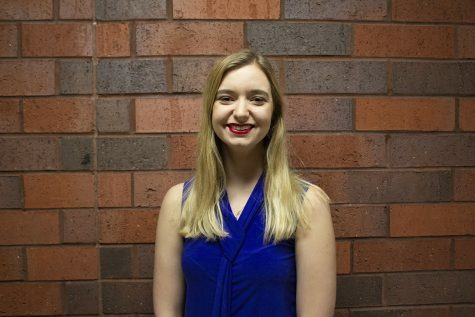 Taylor Pomasl is senior journalism major and political science minor at UW-Eau Claire. She grew up in the Northwoods and is a massive Wisconsin sports fan. After graduation in May, she’ll be working as a News and Digital Content Producer at NBC15 in Madison, Wisc.